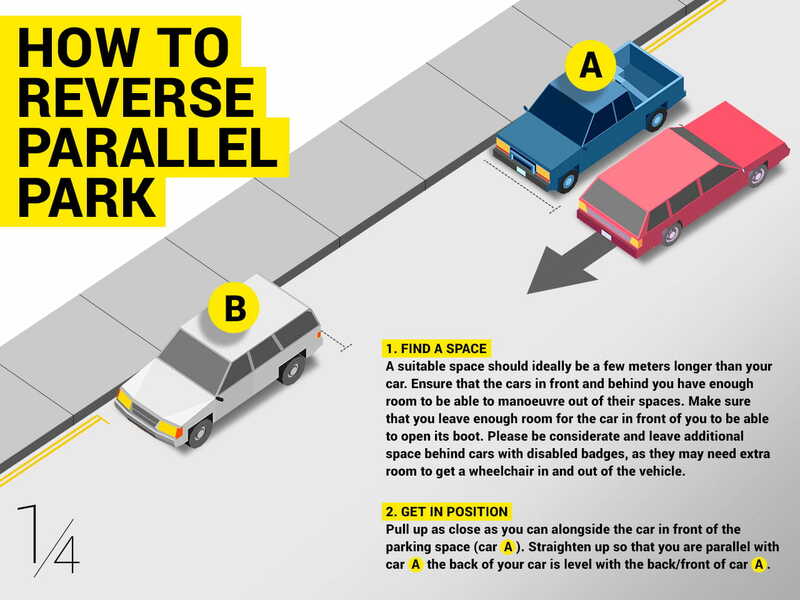 Take the stress out of parallel parking and avoid bumps and scrapes with these simple tips to help you park your car. Research undertaken by Citroen, the French car manufacturer, shows that 25% of drivers in the UK admit to having bumped another car when parallel parking, while 65% of us will search for a parking space with no other cars nearby to avoid a struggle. 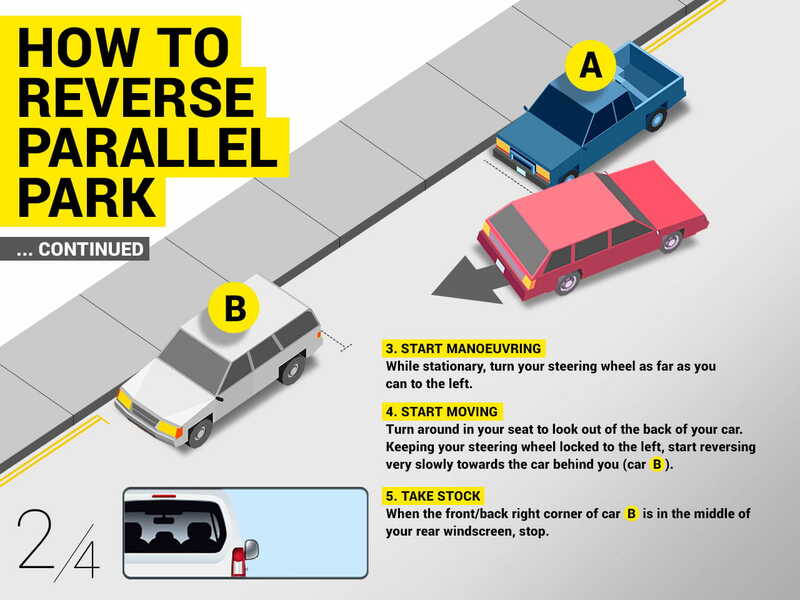 That’s an awful lot of stress that could be avoided by following these simple parallel parking tips! A suitable space for parallel parking should ideally be a few meters longer than your car. Ensure that the cars in front and behind will you have enough room after you’re parked in order to be able to manoeuvre out of their own parking spaces. 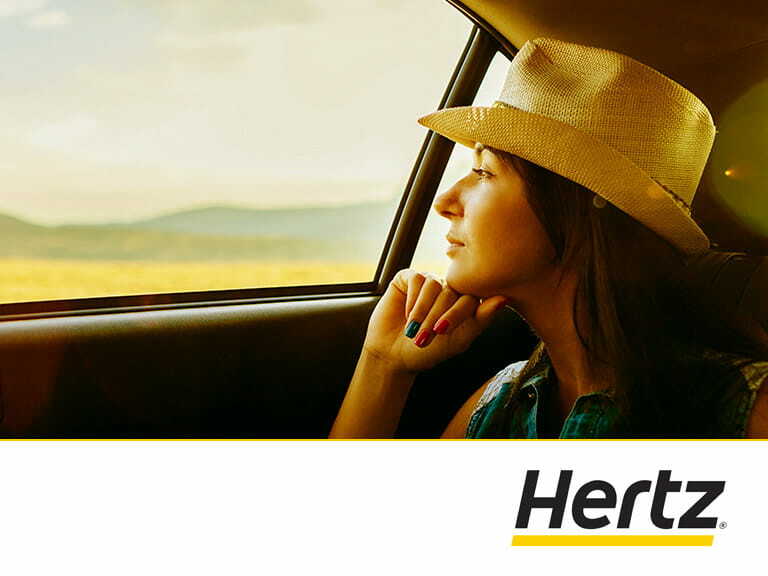 Make sure that you leave enough room for the car in front of you to be able to open its boot. Please be considerate and leave additional space behind the cars with disabled badges, as they may need extra room to get a wheelchair in and out of the vehicle. Pull up as close as you can alongside the car parked in front of the parking space you're hoping to get into (car A). 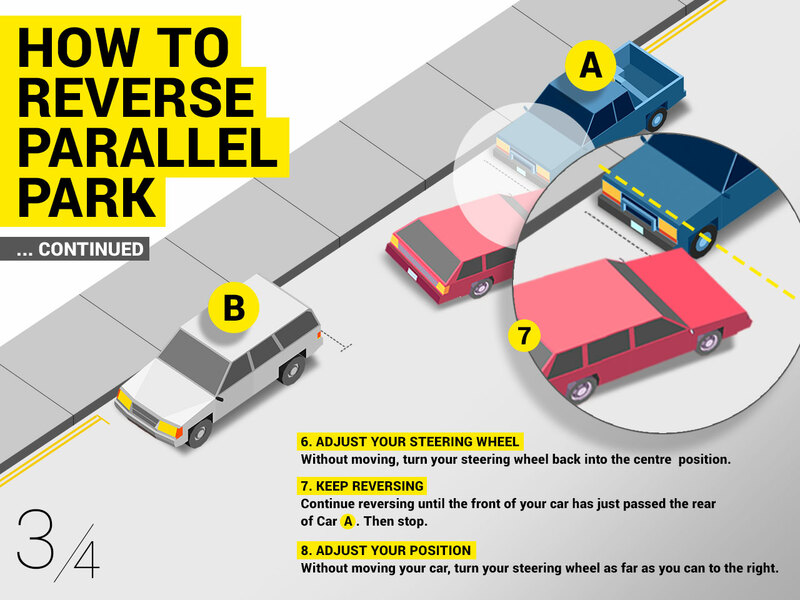 Straighten up so that you are parallel with car A, with the back of your car level with the back or front of car A, depending on which way it’s parked. While stationery, turn your steering wheels as far as you can to the left. Turn around in your seat to look out the back of your car. Keeping your steering wheel locked to the left, start reversing very slowly towards the car parked behind the parking space you want (car B). When the front/back right corner of car B is in the middle of your rear windscreen, stop reversing. Without moving, turn your steering wheel back into the centre position. Continue reversing until the front of your car has just passed the rear of car A, then stop. Without moving your car, turn your steering wheel as far as you can to the right. Keeping your steering wheel locked to the right, reverse into your final position. 10. You have successfully parallel parked your car! Once you are parked, stop and turn your steering wheel back into the centre position. Drive slowly when you’re parking. Don’t succumb to pressure from other drivers to speed up and get out of their way, making you vulnerable to a costly mistake made in haste. Don't feel bad for holding them up briefly - you're just as entitled to the road as they are, and parallel parking isn't always a fast manoeuvre, which they'll understand if they're a good driver, and if not, they might be hoping to intimidate you so you give up and leave in search of an easier space - leaving them to park in the space you've just given up on! So don't allow yourself to rush whilst parallel parking; even a scuffed alloy wheel, something that is easy to do with the latest generation of low-profile tyres, can cost upwards of £100 to repair. Reverse into a parking space in a car park if you can. 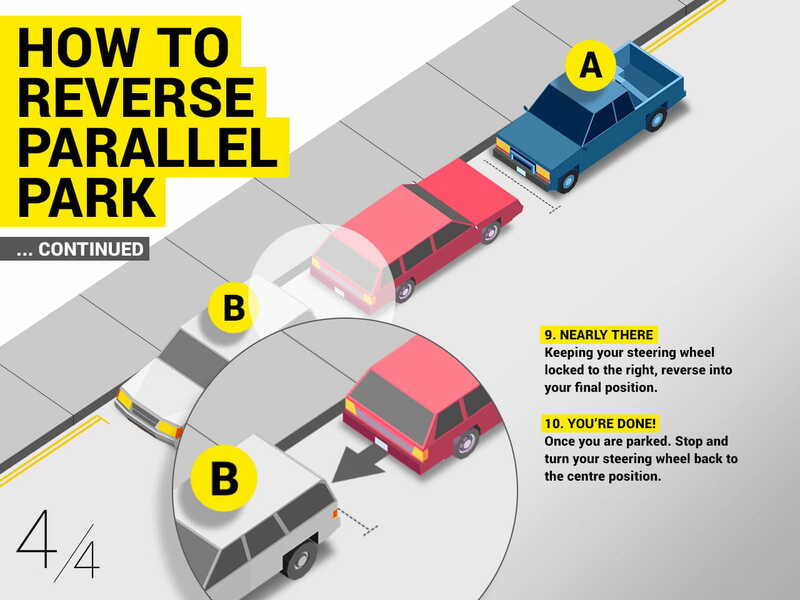 It’s safer to drive out into traffic than it is to reverse. Don’t rely on your car’s parking sensors if you have them; check your mirrors and over your shoulders regularly when you’re maneuvering your car. Few drivers enjoy parallel parking but as you can see from the slide show above, it really isn’t that hard. Why not set up a practice area in an empty car park? An hour invested now will probably turn you into a parking genius! Which side of the road to park on? Try to park on the left-hand side of the road when you’re parallel parking on the street. It’s safer and much easier than having to cross both lanes of traffic to park. If your car has a self-parking mode, why not use it? It might seem like black magic but it really does work and removes any parking angst. 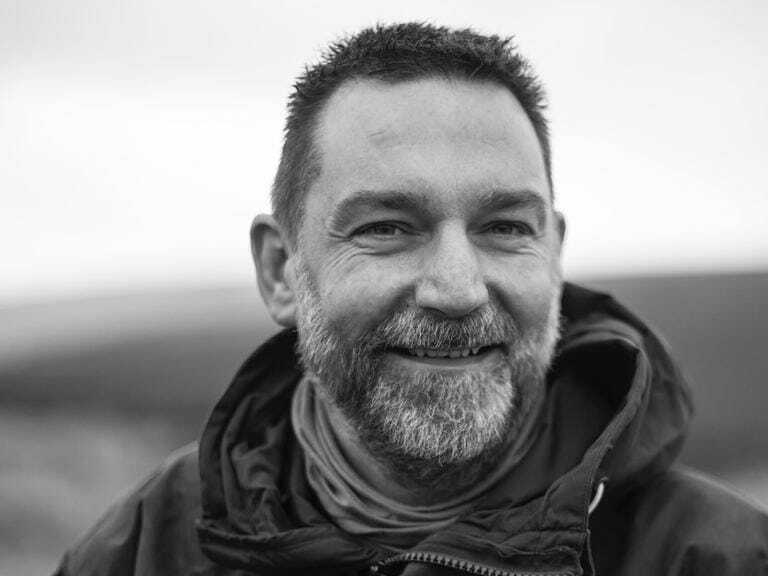 If you aren’t confident in using it, your dealer will be happy to demonstrate it in action. Be mindful of leaving enough space for lorries and other large vehicles to get past your parked car. This is especially important near bends and side roads where they will need to swing wide to make the turn. Should you consider installing a dash cam? If there is a time limit on your parking space, set your phone’s alarm to remind you when you need to return. Parking apps are available for your smartphone that remind you where you’ve parked your car, something that would be very useful in a strange city or in a large multi-storey car park. It’s worth keeping some change in your car to ensure you’ll always got the right money to use in a parking meter.